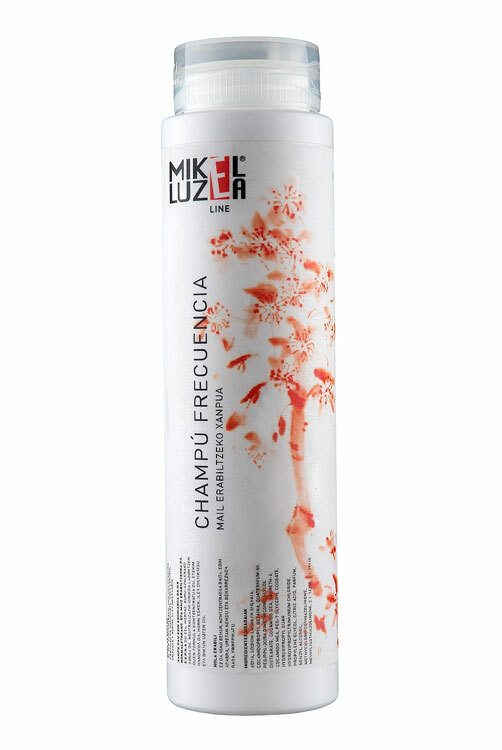 Ideal shampoo for normal hair and frequent use, its pH 5.5 makes it soft on the scalp, and its concentrated high-performance formula, promotes ion neutralization, leaving perfect, glossy hair. As it is concentrated, only a small amount is sufficient. Soap, rinse and repeat if necessary.